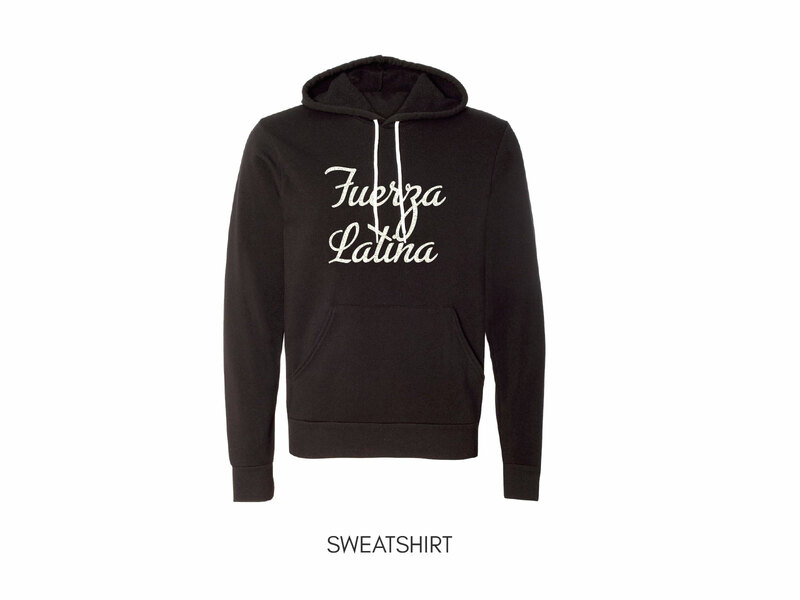 In times like this, it is essential to show pride of where you came from. 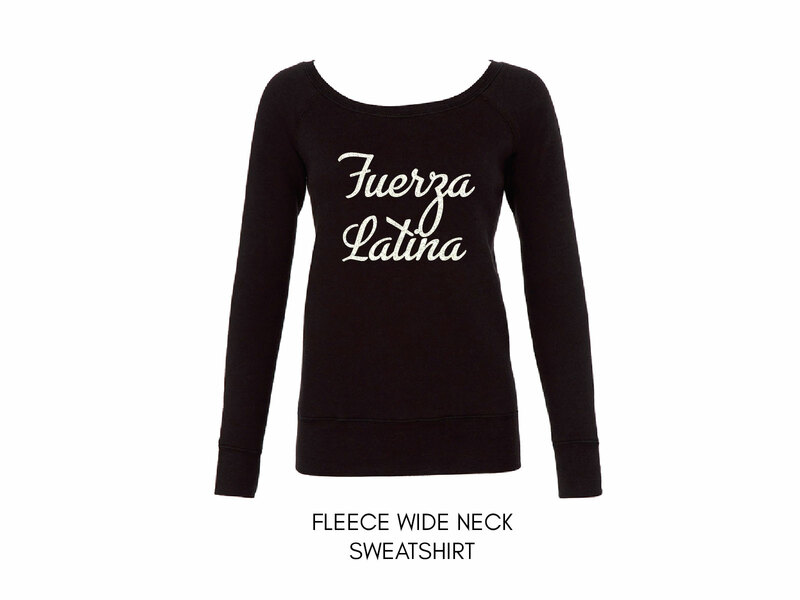 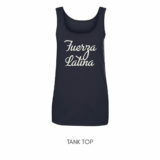 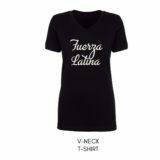 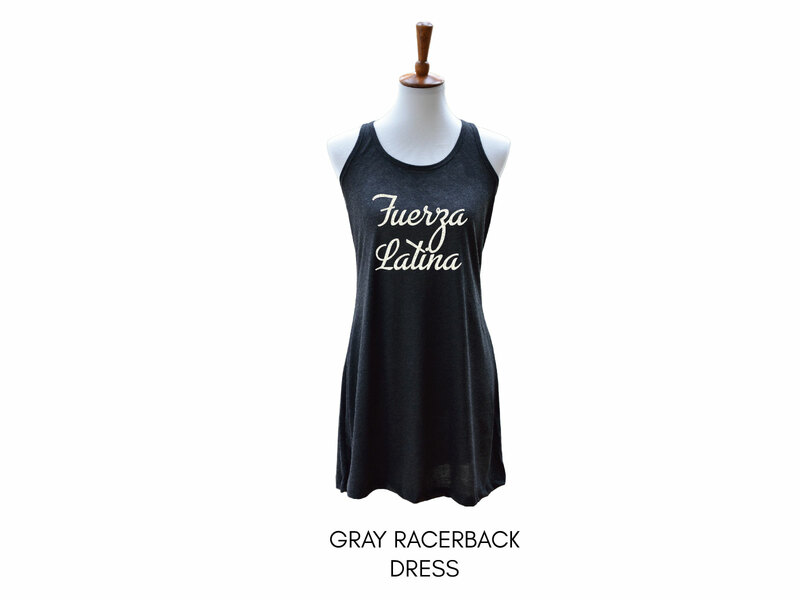 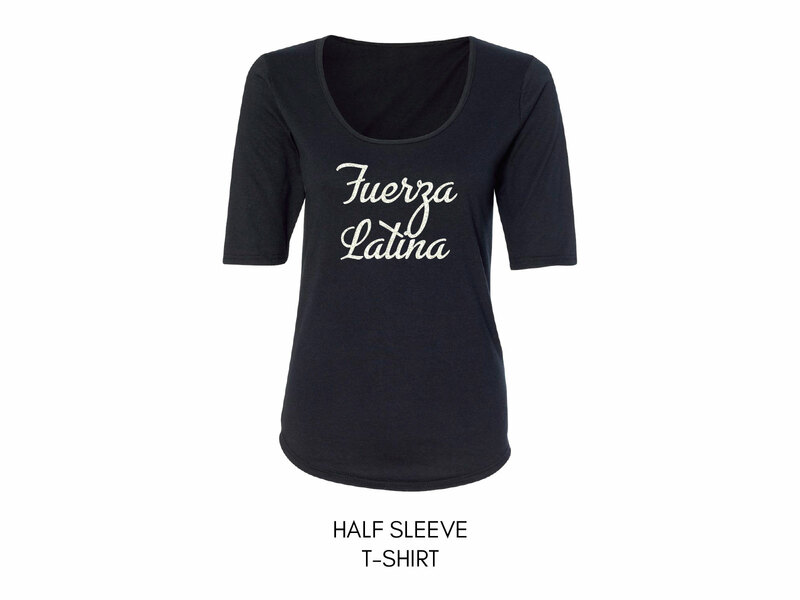 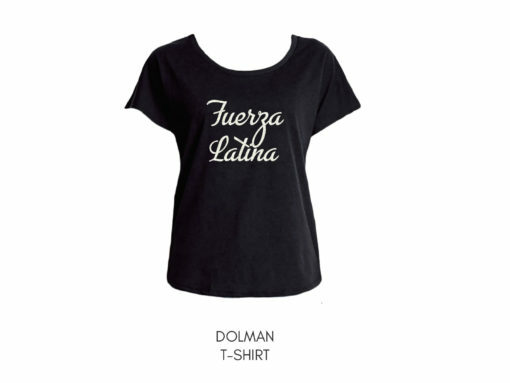 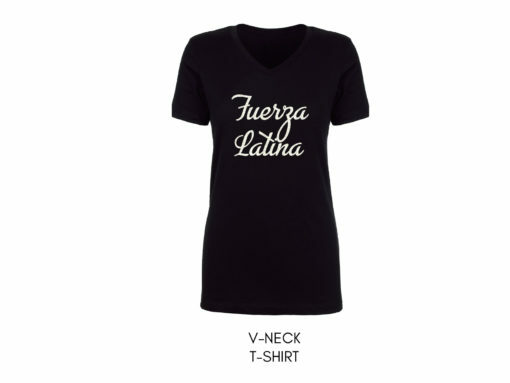 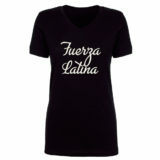 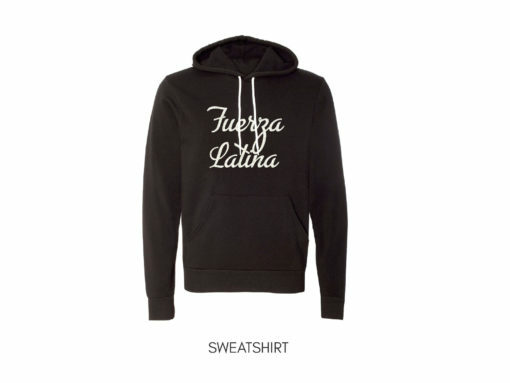 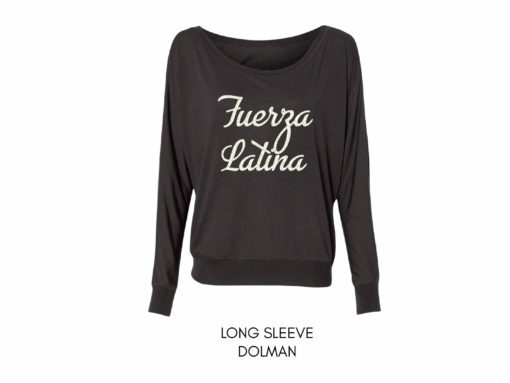 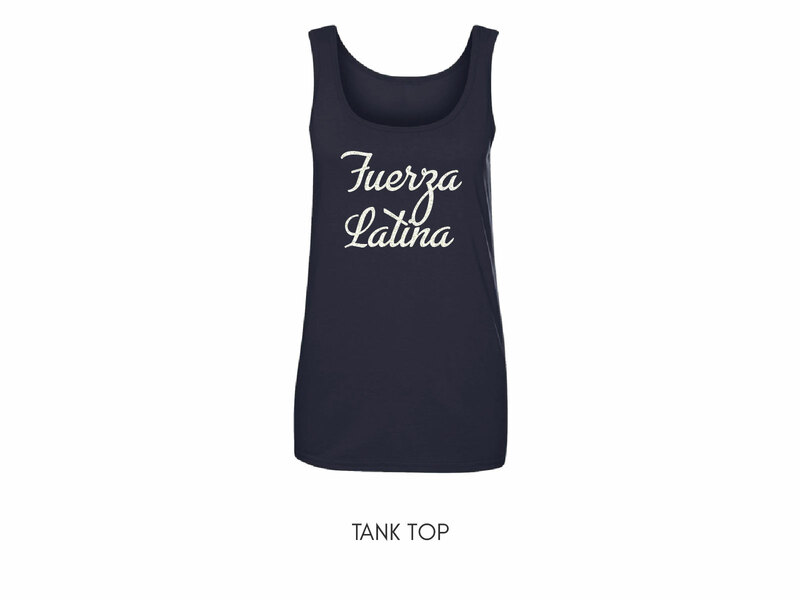 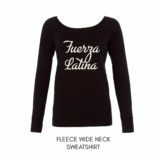 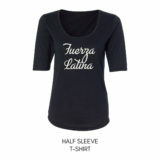 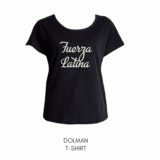 Our Fuerza Latina Shirt is soft, breathable, and gentle on the skin. 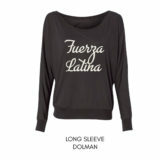 They are available as v-neck, short sleeve dolman, long sleeve dolman, tank top, long sleeved, half sleeve, hoodie sweatshirt, and wide neck sweatshirt. 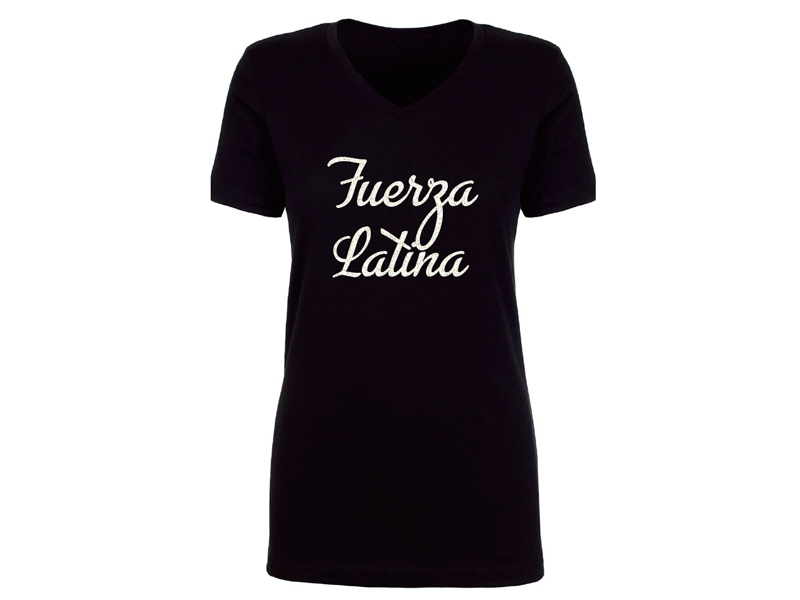 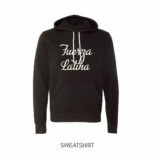 The Fuerza Latina design is printed in vinyl glitter. 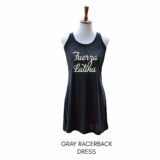 Vinyl glitter washes very well, and since it is contained within the print, it won’t ever spread, flake, or wash away.